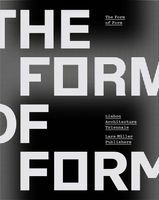 Paperback, 6 x 8.5 in. / 432 pgs. 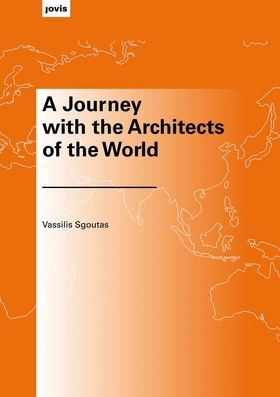 Through speeches, articles and interviews, this book highlights some of the more significant architectural developments that have run parallel with Greek architect Vassilis Sgoutas’ own career in architecture. Although this is a personal book, it describes the journeys taken by many architects today. FORMAT: Pbk, 6 x 8.5 in. / 432 pgs.